YOUR CUSTOM PRECAST CONCRETE PROJECTS. We regularly design, engineer and build custom products. 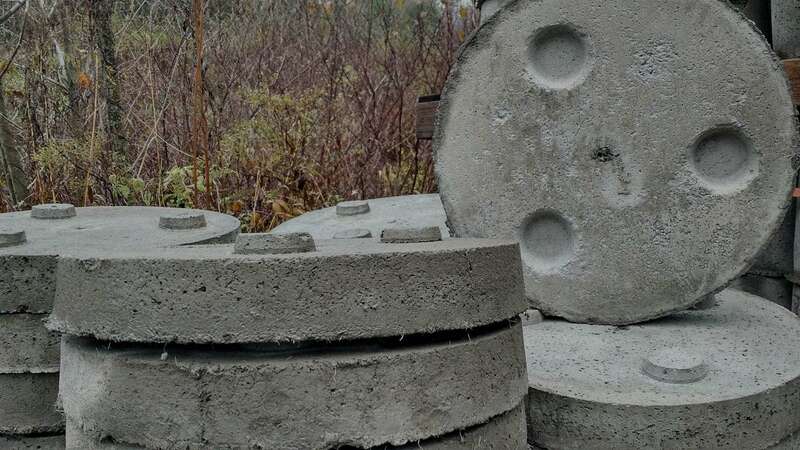 From a simple modification of an existing product to an entirely new custom precast design for your specific application, chances are we can make it. Give us a call or contact EZ-CRETE via our form. We’d like to help create a solution for your job. On this page you’ll find a few examples of the type of custom products we have produced for our satisfied customers. 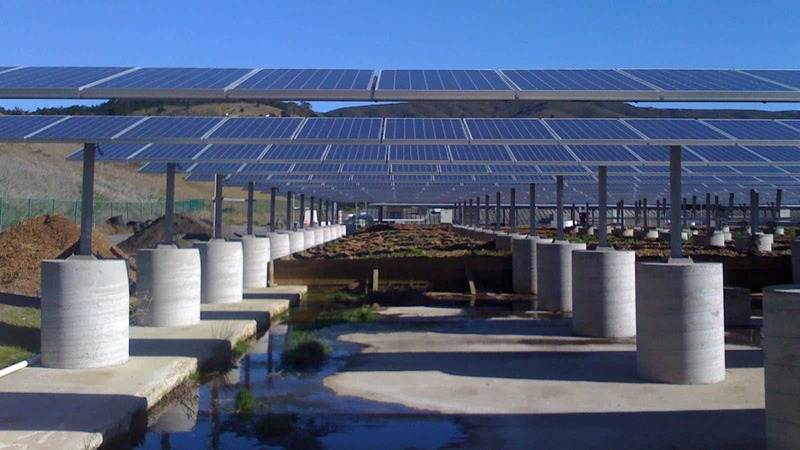 EZ-Crete works with developers of commercial solar projects to deliver the most economical and dependable solution for securely anchoring solar arrays with custom footings or ballasts. 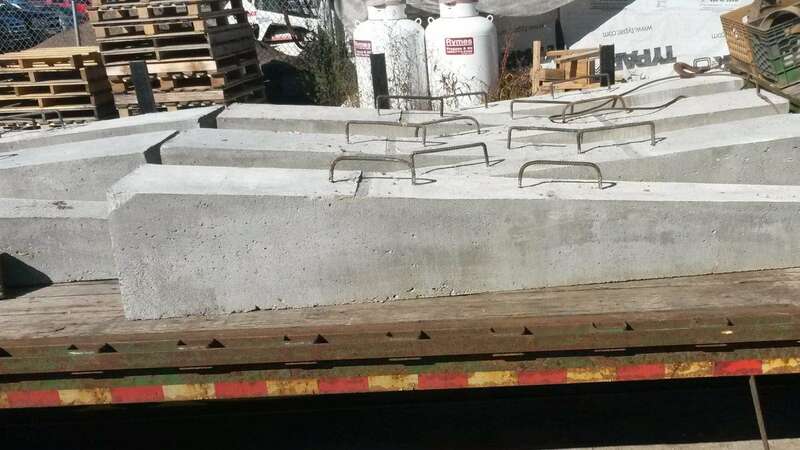 These modular precast concrete footings were made for Starbucks Coffee. They were cast using Lightweight Concrete, allowing the installer to build the pier on site with no machinery. EZ-CRETE helped design and engineer this foundation jack support system based on a client’s requirements. 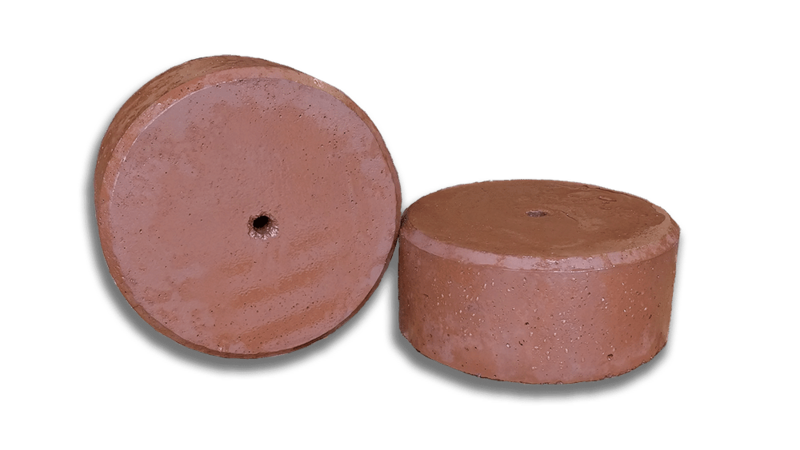 Built to last, they are an economical solution our customer can rely on. 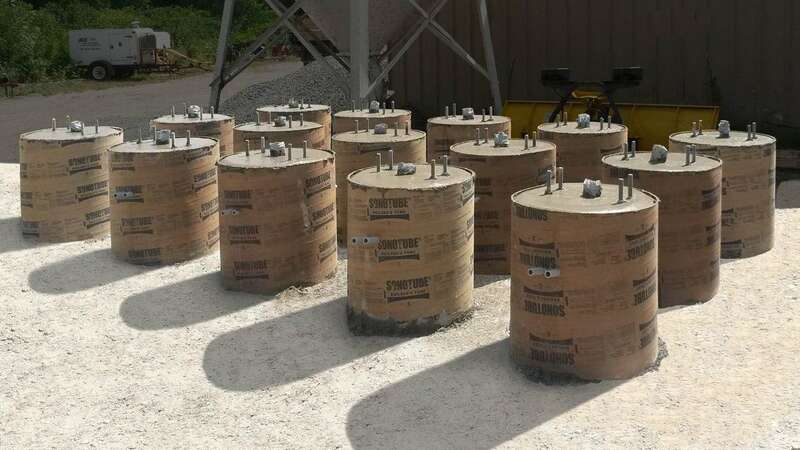 These precast concrete tapered columns or pilings were a custom made special order project, for a Manchester By the Sea residence in Massachusetts.